Although the fact that some lipsticks contain lead isn’t new news, this fact has been circulating mainstream media recently. I’m happy that toxins in cosmetics are getting more exposure, because until the Safe Cosmetics Act is put fully into place, there are no regulations for the products which we put on our hair and skin. 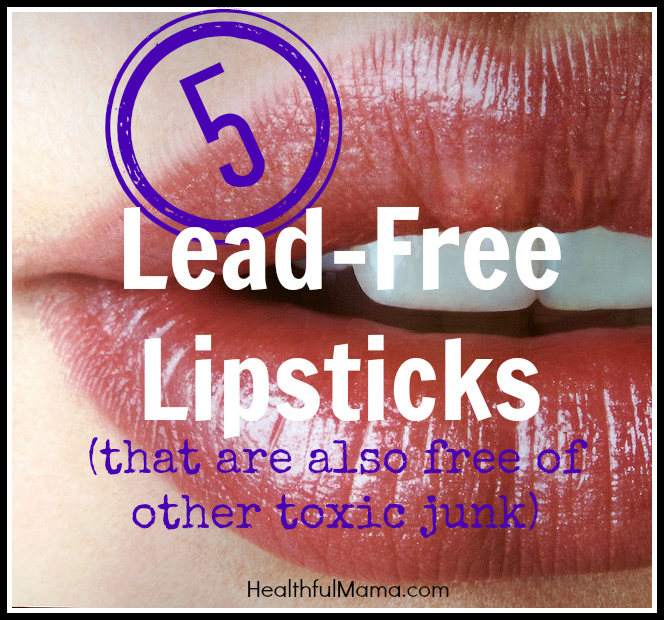 The following lead-free lipstick manufacturers not only make products that are free of toxic chemicals, but limit their ingredients so you KNOW what you’re putting on your face. Just because a brand markets itself as “natural” doesn’t mean it’s safe. The only questionable ingredient found in all of these lipsticks is titanium dioxide. However, according to Environmental Working Group (EWG), titanium dioxide “appears to have low skin penetration but inhalation is a concern.” So, it’s most likely safe in your lipstick, but you don’t want it in, say, your spray-on sunscreen. Many of the lipsticks listed here can be found online at Pharmaca, a natural-health-focused pharmacy that is found only in the Western U.S. I shop at Pharmaca regularly, and love that their products are available online as well. Afterglow lipsticks are unlike other mineral lipsticks I’ve tried. Afterglow could be considered a luxury brand, comparable to department store cosmetics. The lipstick goes on smoothly and lasts long. Bonus: Afterglow Cosmetics are certified organic, cruelty-free, and gluten-free! All of Mineral Hygienics products have simple, safe ingredients (I use their mineral foundation daily). 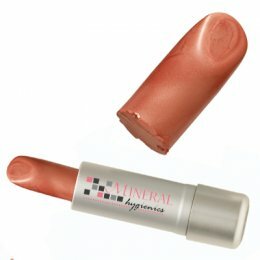 The only downfall is that Mineral Pure Lips is available in only a few colors. 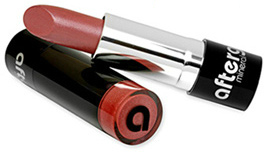 Safflower Oil, Organic Castor Oil and Vitamin E provide antioxidant and nourishing properties to this creamy lipstick. Nvey Eco labels its product GMO-free! Nvey Eco is available most affordably through Vine.com. Get it for even less! Take 20% off your first order at Vine by using code HEALTHFUL. ZuZu Luxe is a division of Gabriel Cosmetics. As far as I can tell, the ingredients in the lipsticks are virtually the same. ZuZu Luxe is a bit easier to find (and often discounted), in my experience. I love using the ZuZu Luxe Oil-Free Liquid Foundation in the winter, or under my mineral foundation if I want more coverage. I’m a big fan of the quality and wearability of the ZuZu Luxe line of products. Simple ingredients like sunflower seed oil, olive oil, and vitamin E make this a gloss you can trust to be safe AND gorgeous. Do you have a favorite beauty product that you’d like to detoxify? Let me know in the comments! I’m a lipstick addict so thank you for introducing me to a few new brands. I’ll have to check some of them out. I am a presenter with younique. Younique started in November 2012 so not known as well as others. We just now added a lipstick line. If you should want more information email me. I am learning so many things that I was unaware of and I have changed 7 brands in our home so far. Unreal companies owned by the same can branch off and lie. Let alone sell products that contain chemicals that kill us. I’ve just had a look at these lipsticks and unfortunately have seen none of these brands in Spain. I just don’t know what to buy. These are from Germany. You can probably get Dr. Hauschka in Spain. ZuZu may go on smoothly, but it doesn’t stay on at all. Very disappointing. Hi, I just wanted to recommend an amazing brand I’ve round that ship internationally- cherry brown. As natural as it gets and brilliant colours and stays on amazingly. Also feels like nothing on my lips! Titanium dioxide is a carcinogen. Studies have shown that nanoscale/ fine grains of titanium dioxide are cancer causing and it affects humans on a cellular level. There are many debates on this mineral that is old as earth itself. World Health organization (WHO) concluded that it is not harmful to human males after studies (nanoparticles were not considered), however it could cause lung fibrosis. As a scientist and a female, the studies are not good enough to put this product in make up that female’s use and absorbed by the body everyday. On average 7 pounds of lipsticks are eaten/ absorbed by a woman in her lifetime. Canada has also classified titanium dioxide as a carcinogen,s o why are we still using it in make up and toothpaste. 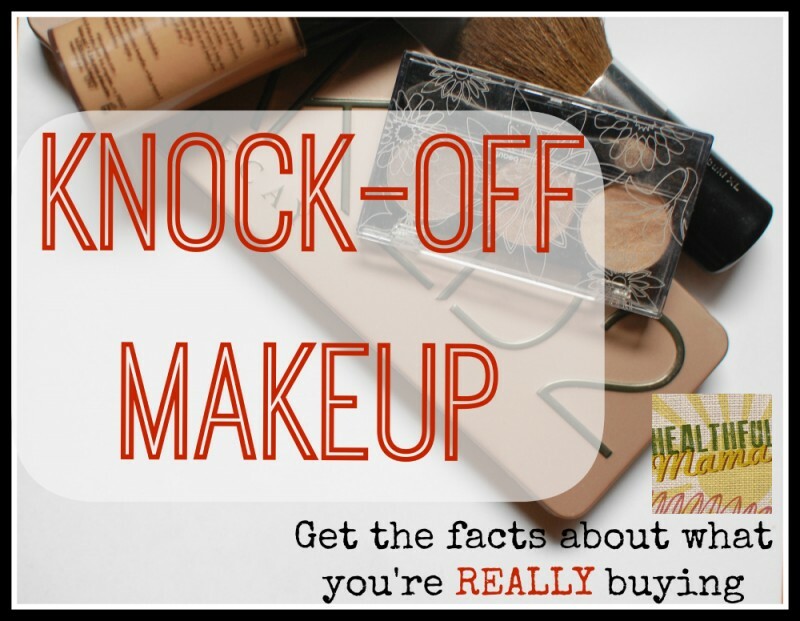 My advice is to pay particular attention to the ingredients of the makeup, ingredients such as alcohol and titanium dioxide, nanoparticles of any kind, and lead should be avoided. SO if you are trying to keep healthy, try green people, natural solutions, rejuvenate minerals etc. or make ur own. Hey naz, thanks for the info and suggested products. Do you have any links or titles of these studies? I keep reading conflicting opinions concerning titanium dioxide and nano particles. Why?, because not only is Titanium Dioxide known to damage cells & speed up the ageing process of our skin, it is now being investigated as a potential carcinogen. It has long been known that Titanium Dioxide is not photo stable, when it is exposed to light on your skin it creates free radicals that in-turn attack your skin cells causing premature ageing. As if that isn’t bad enough, now it is being linked to cancer. Have a look in your bathroom cupboard, not only are you eating Titanium Dioxide on a daily basis but you are also smothering your largest breathing organ (your skin) with it every single day. Nearly all cosmetics (even supposedly natural ones) contain large amounts of Titanium Dioxide, you will find it in your powders, foundations, lipsticks, eyeshadows, blushes & even in your sunscreen (although it may not be listed in the ingredients – legally they don’t have to list everything, only “active” ingredients). Not a nice thought when it has been proven that substances applied to the skin show up in the blood stream within half an hour. So go through your bathroom cupboards & ditch the Titanium Dioxide today, not only will you prevent premature ageing of your skin, but you might just save your life. Check out our Titanium Dioxide FREE BB cream, makeup & Sunscreens for the whole family. As a result of this information gap, TiO2 is currently classified as ‘generally recognized as safe’ (GRAS) by the FDA, regardless of format. Remarkably, the FDA still allows titanium dioxide in sunscreens “at concentrations of up to 25 percent alone and 2 to 25 percent in combination with any proposed Category I sunscreen active ingredient” without considering the toxicity differential of particle size. Considering that concentrations as low as 0.001% by weight have been found to exhibit clear cytotoxicity within exposed cells, the biosafety regulations governing TiO2 are as great as 5 orders of magnitude or higher less stringent than they should be to protect the consumer. Nanotechnology inverts the unsophisticated logic of conventional toxicology risk assessments: namely, that the smaller the amount of something (concentration or size), the less harmful it is. We have seen how this logic has failed with petrochemical-derived chemicals like benzene, considered toxic in the parts-per-trillion range, and endocrine disrupters like bisphenol A and parabens, which exert powerful hormone-mimicking properties that sometimes increase as their concentration decrease. More recently, Monsanto’s Roundup herbicide (glyphosate), was found to exhibit estrogenicity (and concomitant carcinogenicity) in the parts-per-trillion concentration range. There is also the case of so-called ‘low dose’ radioisotopes such as depleted uranium, whose relatively low radiolytic decay relative to gamma-ray emitting plutonium generates the illusion that it is safer (recent research performed by the U.S. Army’s own Radiobiological Research Institute indicates these “lower risk” radiation sources cause up to a million-fold more damage than present risk models explain due to a phenomenon known as the photoelectic effect). Are Topshop, Mac and Dior lipstick safe to use? It contains so many chemicals that are not good for you at all..
Octyldodecanol, Polybutene, Diisostearyl Malate, Polyethylene, Hydrogenated Styrene/Methyl Styrene/Indene Copolymer, Microcrystaline Wax (Cera Microcrystallina), Caprylic/Capric Triglyceride, Dicalcium Phosphate, Stearalkonium Bentonite, Mica, Propylene Carbonate, Fragrance (Parfum), Pentaerthrityl Tetra-Di-T-Butyl Hydroxyhydrocinnamate, Phenoxyethanol, Lauryl Methacrylate/Glycol Dimethacrylate Crosspolymer, Glycerine, Dicaprylyl Ether, Pisium Sativum Extract, Algae Extract, Cassia Angustifolia Seed Polysaccharide (Senna Polysaccharide), Gellam Gum, Xantham Gum, Polyglyceryl-2 Dipolyhydroxystearate Linalool, Hydroxycitronellal, Citronellol, Amyl Cinnamal, Alpha-Isomethyl Ionone; May Contain (+/-): Titanium Dioxide (Ci 77891), Iron Oxides (Ci 77491, Ci 77492, Ci 77499), Carmine (Ci 75470), Red 6, Red 7, Red 7 Lake (Ci 15850), Red 28 Lake (Ci 45410), Red 30 Lake (Ci 73360), Yellow 5 Lake (Ci 19140), Yellow 6 Lake (Ci 15985), Blue 1 Lake (42090). Would you want more natural lipstick with out all these chemicals???? you can try Neal’s yard, l’occitane(still has titanium dioxife Ci77891), miessence, 100% pure, Omiana and many more. for UK I have been able to find miessence on line coming from a company in Luton. although I have to say they do not have a lot of colours or variety. 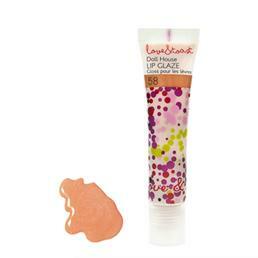 Lemongrass Spa offers toxin free lipsticks, glosses, balms and lipliners. They have as full line of toxin free makeup and skincare. Thanks, Saranda. I looked into Lemongrass Spa but I can’t find ingredients listed anywhere. Can you point me in the right direction? what are your thoughts on Younique? I don’t know that brand. This is the ingredients to the Bare Champagne color. Ricinus Communis (Castor) Oil*, Cera Alba (Beeswax)*, Copernicia Cerifera (Carnauba) Wax, Candelilla Wax, Helianthus Annuus (Sunflower) Seed Oil*, Butyrospermum Parkii (Shea Butter)*, Theobroma Cacao (Cocoa Butter)*, Simmondsia Chinensis (Jojoba) Seed Oil*, Cocos Nucifera (Coconut) Oil*, Cetyl Alcohol (coconut derived), Iron Oxide, Titanium Dioxide, Tocopherol Acetate (Vitamin E), Phenoxyethanol (less than 1% preservative). *Certified Organic. What about Laura Mercier and Jane Iradele? What is the lipstick in the cover photo? Hi Ashley– the photo is a stock photo (see link at the bottom of the post). So, I have no idea. Please try LipSense by Senegence International. You will find that our product is not only good for you, it stays on for up to 18 hours, the original long lasting makeup! The first ingredient in Senegence is ALCOHOL DENATURED (Alcohol Denat). Denatured alcohol is a mixture of ethanol (ethyl alcohol) with a denaturing agent. 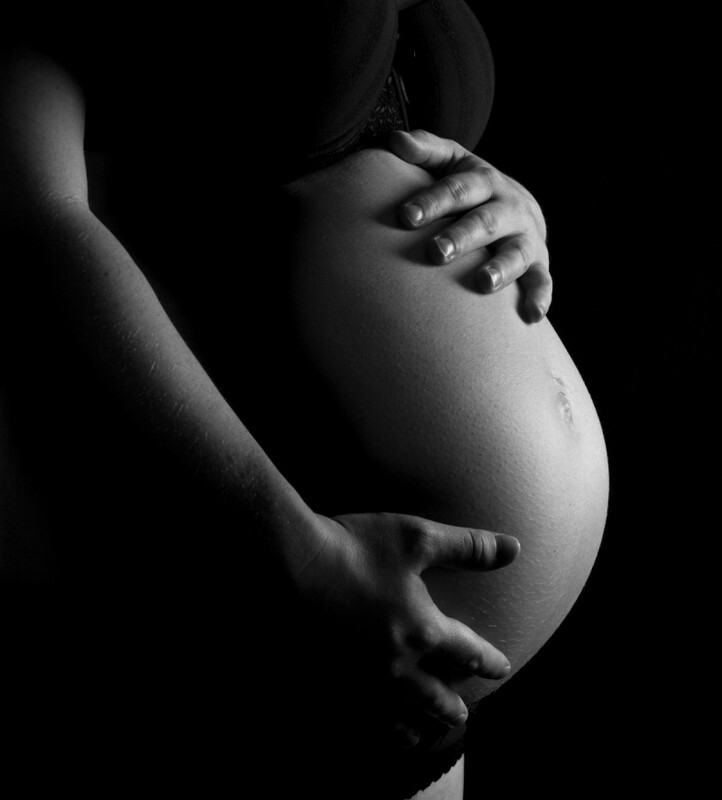 Ethanol is considered broadly toxic and linked to birth defects. Alcohol Denat is commonly used as a solvent or astringent. It can be extremely drying and irritating to skin, but also may even cause inflammation because it strips the skin of its natural protection. I wouldn’t consider that to be good for you. Lip sense has RED 5 in it as well as other chemicals and dyes. I would think this would be the worst!!! Hi Vanitha– you might find it helpful to read my post about so-called “natural” beauty brands. Also see Part II of that post HERE. I’m not sure why people are worried especially about titanium dioxide in lipstick since it is in All of the toothpaste brands, meaning everyone is eating the stuff everyday, and loads of it. It is what makes the paste ‘white’ and after brushing and rinsing, I always have white crap stuck to my tongue from the paste. I have only ever been able to find one toothpaste that omits titanium dioxide, which is the brand I use (called Grants of Australia). While that stuff is toxic, I am much more worried about the other toxic ingredients in lipstick. It is so hard to find a lipstick that is genuinely safe, now that I am starting to wear it. I will be wiping it off before eating, and wipe it off as soon as I get home. I’ve just started looking but I will find someone who makes safe lipstick, just as with all the skin creams I use which are safe. Why are lipsticks lagging so far behind? We also need completely fragrance free lipsticks – the chemicals in the perfume are very toxic indeed, and aren’t listed except as ‘fragrance’, why the mystery I wonder. I recently saw a story that indicated cosmetic companies can list “fragrance” on their labels to prevent disclosing ingredients. It claimed these ingredients are considered intellectual property and/or trade secret so they don’t have disclose them. Now, I’m not sure how much of the product’s make-up can be defined as fragrance to stay within the loophole. 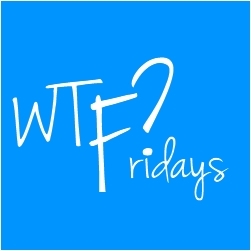 Hi….Can u suggest me which lipsticks among Indian brands are leadfree n toxinfree n safe to use??? There’s an app that I use that rates all products. It’s called EWG’s Healthy Living. Before I buy any products I check them on there first. I tried some of Afterglow Cosmetics products, then started having reactions to them. Turns out, the Titanium Dioxide was getting into my body. I found this medical publication that mentions how pharmaceutical grade Titanium Dioxide (which is often in medications or supplements) was being absorbed in the bloodstream. Titanium Dioxide is on my no-no list. The Zuzu Luxe has Tocopheryl Acetate. Depending on where it’s sourced, Tocopheryl Acetate is on EWG’s website as potentially containing Hydroquinone. I am wondering about lipsense I just got some from my cousin to help her out but the ingredientsame scares me as there are so many that I don’t know what they are but loverall the idea of this lip stick.